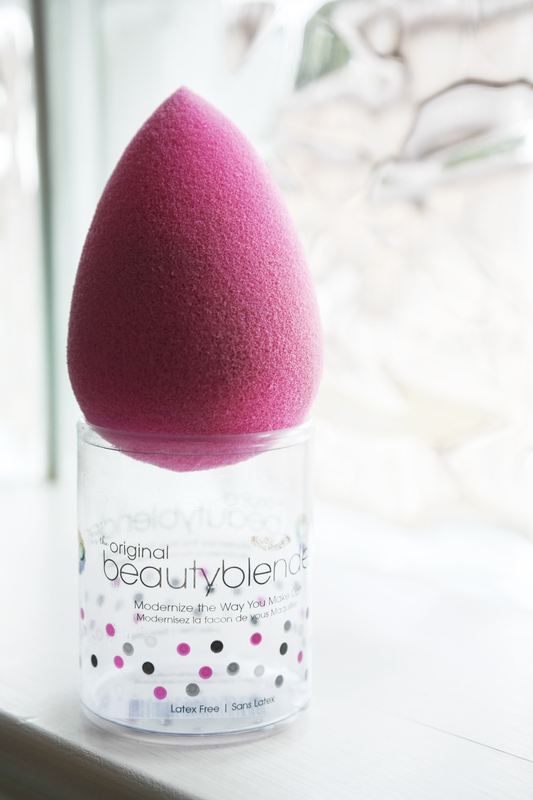 Ever since I bought my Beauty Blender sponge I’m obsessed! My makeup looks airbrushed and I feel I use a lot less foundation thanks to it. You’ve probably seen me show you the sponge here and here. 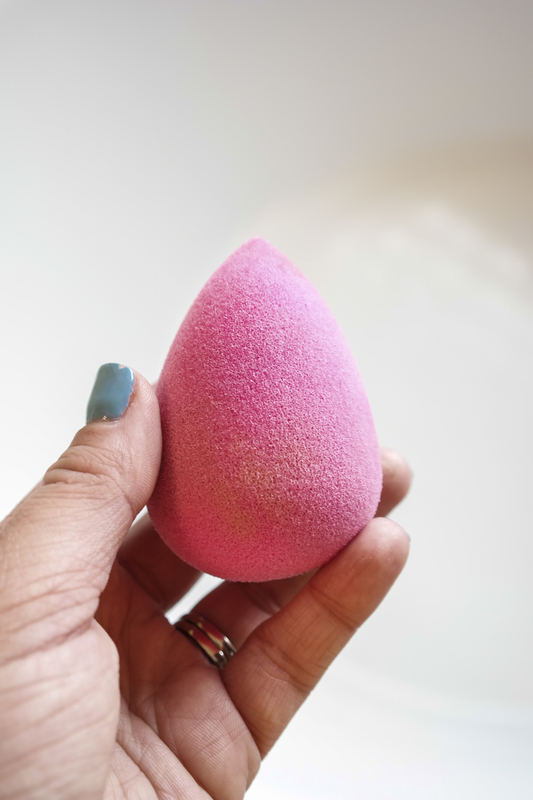 I tried a similar sponge before getting this one and it did not measure up because it was absorbing all the foundation and within two weeks it already looked deteriorated even though I had washed it and taken care of it. Because it costs $19.95 I wanted to give you a low-down on how to take care of it and how long it lasts. I wear some sort of face product everyday, whether it be foundation, BB cream or tinted moisturizer so I use my sponge everyday. I wash it once a week. I use their special solid soap (available at Sephora) which is particularly convenient when washing this sponge. I gently rub side by side on the solid soap under lukewarm water and the sponge looks like new after I’m done. It’s convenient plastic case is also useful as a stand and after I wash it. I dry it on the stand and place it close to a window so it dries quickly. I use the same plastic case to store it. I clean the plastic case with little alcohol swabs because I am constantly storing it here after applying makeup and cleaning it with alcohol gives me the sense that I am killing any germs in between washes. You can get alcohol swabs at your Walgreens or CVS. So according to the packaging you should replace the sponge every 3 months. Then again it depends on how much you use it and how well you take care of it. I spoke to a beauty associate at Sephora who tossed hers after 3 years because it “died on her.” I guess I’m going to go by the same rules and toss it or replace it when it starts to look gross. You must always dampen the sponge and then press it on a clean towel or paper towel to remove excess water. 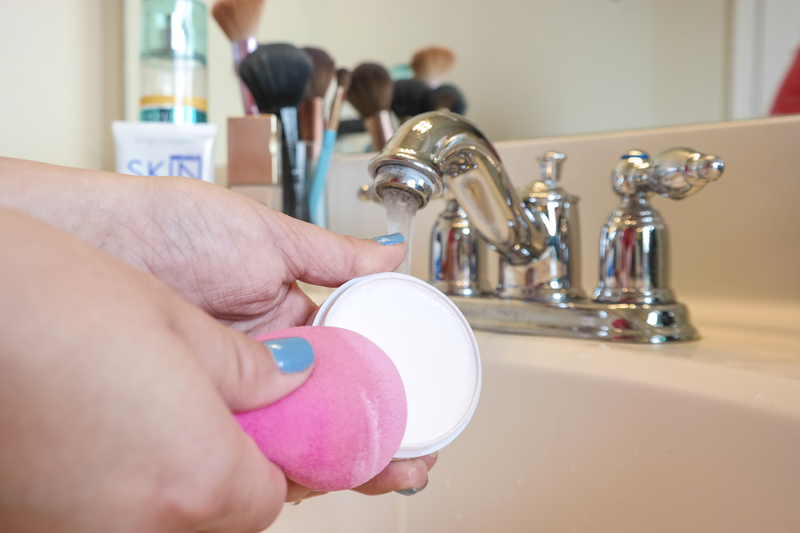 The sponge is meant to be used slightly wet for application (but not dripping). You’ll notice the sponge doubles up in size when ti’s damp and then shrinks to its original size once dry. 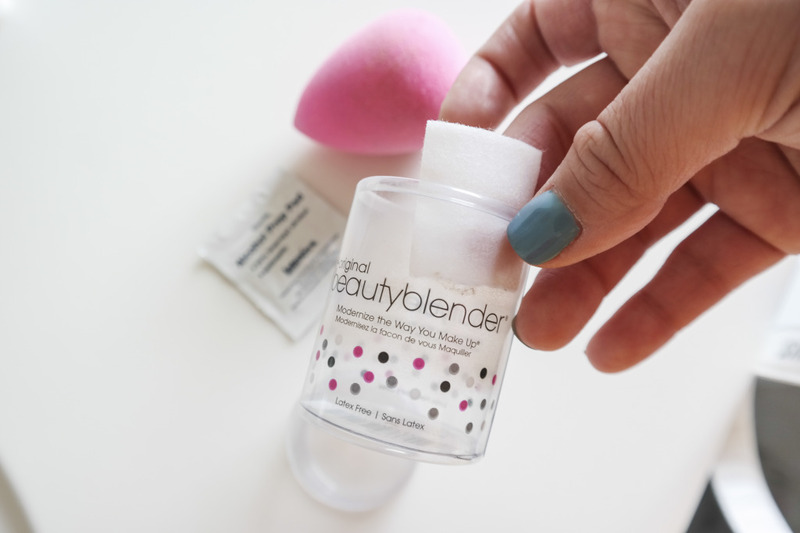 I usually use a pea-sized amount of foundation and use the Beauty Blender to apply it. 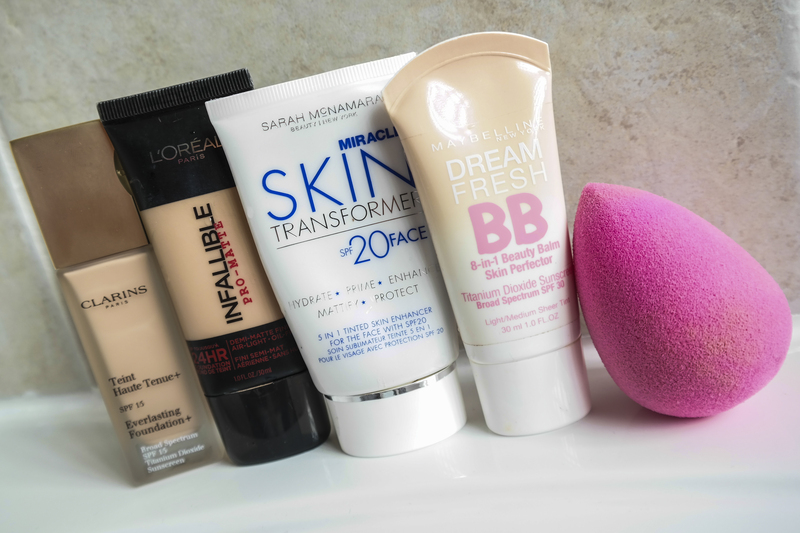 I dot the product on my face with the wider end and then use the sponge to “bounce” the foundation/tinted moisturizer/BB cream off of my face concentrating on areas where I have redness like my cheeks and chin. for the areas around my eyes, I use the smaller part of the sponge. 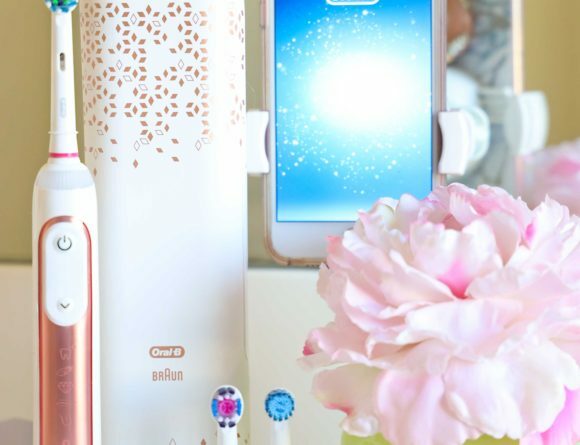 Either way you use it your application will be #flawless. Hope this was useful because I was a little clueless about how to use it and reluctant (I have a massive collection of make-up brushes!) 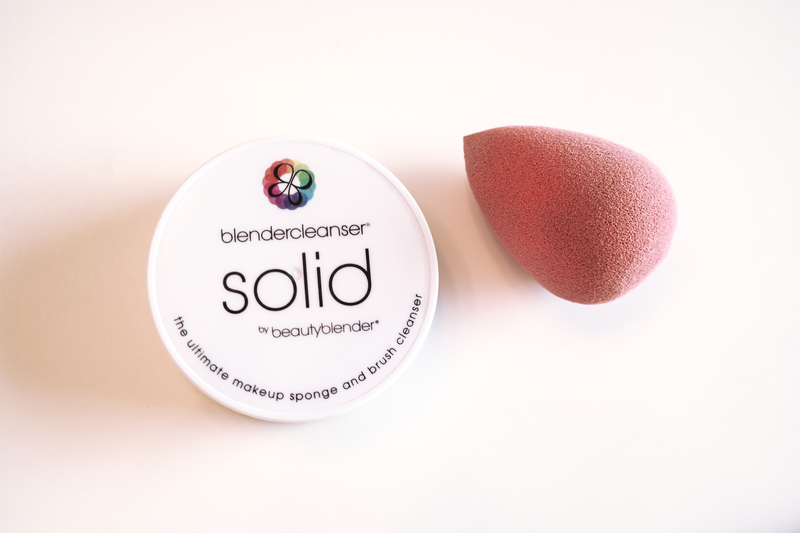 to buy this sponge–I love it now and it’s what I predominantly use to apply face products. Thanks for the review. I’m going to get one.